COUPONS: Buy One Get One Free Pretzel Crisps Printable Coupon! 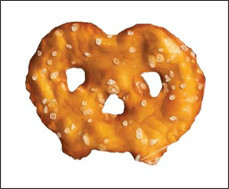 Go here to print a Buy One Get One Free Snack Factory Pretzel Crisps Coupon! It expires on May 31, 2011. Since it's April Fool's Day & everyone could use a good laugh, check out this article! 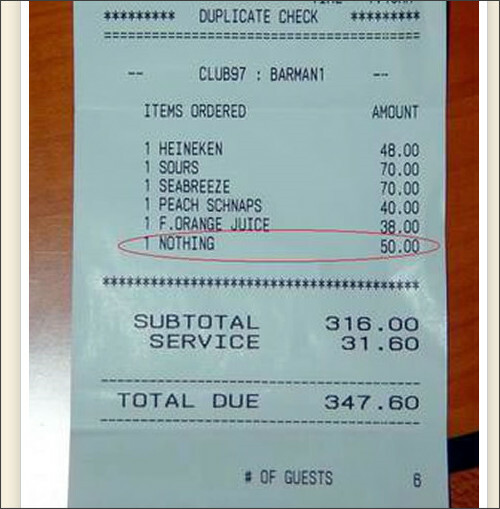 It has some hysterical receipts! By the way, I LOVE this website! 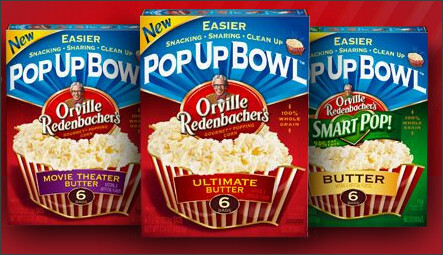 Go here to get a FREE sample of Orville Redenbacher's Pop Up Bowl from Walmart! 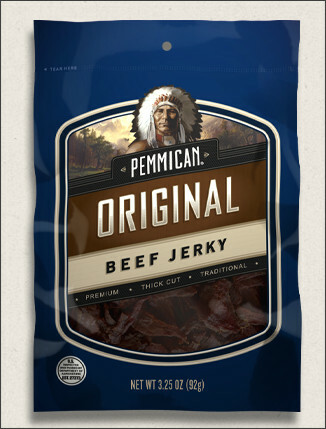 Go over here to try to win a FREE bag of Pemmican Beef Jerky! I just won a bag! My husband will be thrilled. 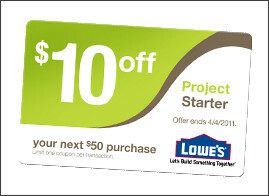 Go here to print a coupon good for $10 off $50 at Lowe's! COUPONS: Print Your Coupons Today! It's the End of the Month! Can you believe that we are ready to hop right into April?! This is just a friendly reminder to print out all the coupons that you want today! Since it's the end of the month, expect many to be gone after today (and hopefully many new good ones will be headed our way tomorrow)! Seeds of Change: 25 Packets of Organic Seeds only $5 SHIPPED! This is a great deal if you're into gardening! You can get 25 packets of organic seeds (approx. 6,250 seeds) from Seeds of Change's "Sowing Millions" Project for only $4.99 SHIPPED! The retail price on this is $75! Although you can't choose exactly what seeds you will receive, it will be an assortment of vegetable seeds, flower seeds, herbs, etc. 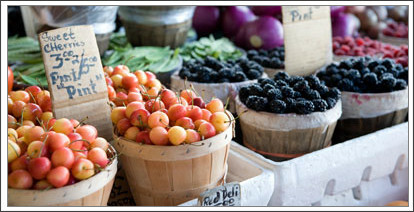 Seeds of Change will donate to the American Horticultural Society for each order. BuyWithMe: $50 at American Apparel for only $25 (Online or In Store)! BuyWithMe, a daily deal site, is offering a deal for $50 worth of clothing & more for only $25 at American Apparel! 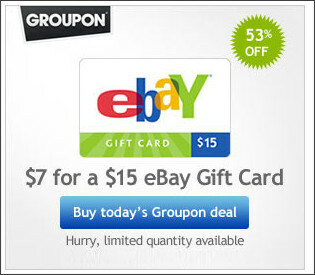 This deal is good for online purchases. If you'd rather have an in-store credit at American Apparel, go here to get the deal! If you don't see this deal when you log in, look under "Anywhere, USA". Click HERE to print a coupon for 15% off all eligible store items and 20% off Walgreens and W brand products. Use this coupon to get this week's deals even cheaper! This is valid Thursday, 3/31/11, only! 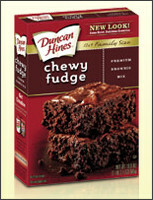 Coupon is Valid in Walgreens stores on Thursday, March 31, 2011 only, during regular store hours. Offer not valid on pharmacy, photo, cigarettes, dairy products, liquor, liquor department items, phone cards, newspapers, magazines, stamps and gift cards or where otherwise prohibited by law. Disount not available on QuickShop orders. Also not valid toward Prescription Savings Club membership fee. Limit one card per person per purchase. Coupon must accompany purchase. Harris Teeter has a few deals that I like this week. Thought I'd share! Newman's Own Salsa for only 50 cents! Go here to print your coupon (you should be able to print it twice)! Go here to print your coupon! 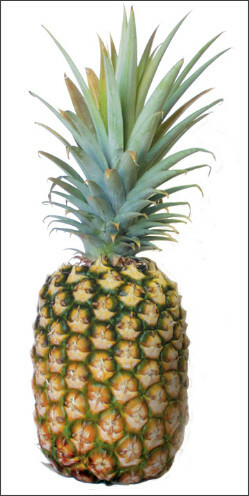 Dole Pineapples are Buy One Get One Free (making them only $2.49 each)! With Super Doubles over . . . what great deals did you spot at HT this week? 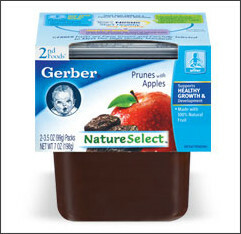 COUPON: $1.00 off 3 Gerber Baby Food Printable Coupon! Go here to print your $1.00 off 3 Gerber 2-packs baby NatureSelect 2nd foods coupon!